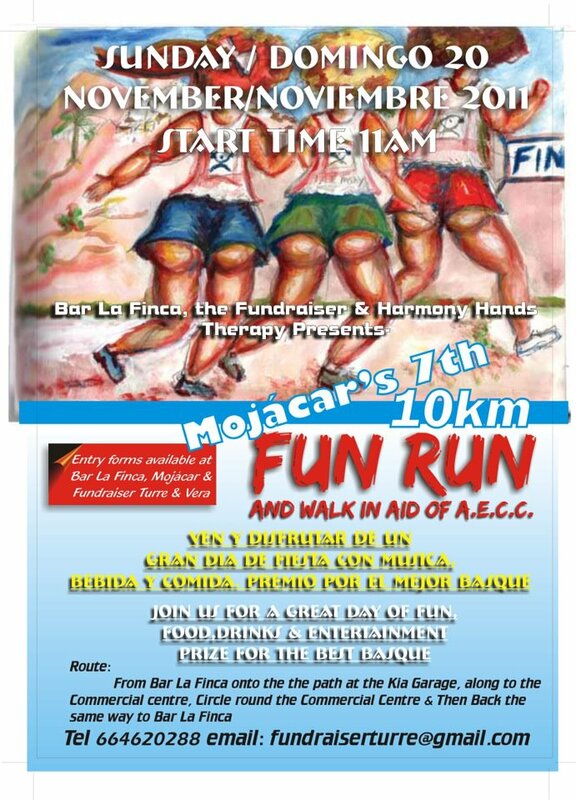 What the deuce is the Mojacar fun run giving out prizes for? Fancy dress or Basques? 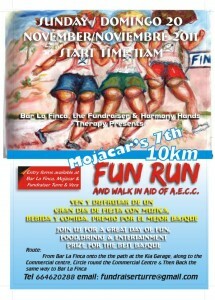 The Mojacar fun run 2011. Great fun and all that… but a prize for the best Basque? Do they really mean that the most authentic Basque person who turns up will get a prize? Wearing a boina and some bagpipes and a pipebomb under one arm? Now, it turns out (thanks, Google!) that a basque in English means “a ladies close fitting bodice, A bodice closely fitted by seaming from the shoulder to waist, with or without a short, skirt-like continuation.”.I’d never heard of the damn thing, so thanks for expanding my vocab here. Ah, so it’s fancy dress! Could be worded a little clearer. Given that we’re in a country where there is a region where people call themselves “Basques” it could even have been translated a little better. Could be a mis-translation there for the locals… I await events with interest. Trust me, you don’t want to piss off the euskotarraks. This entry was posted in Blog and tagged basque, mojacar fun run by David. Bookmark the permalink.